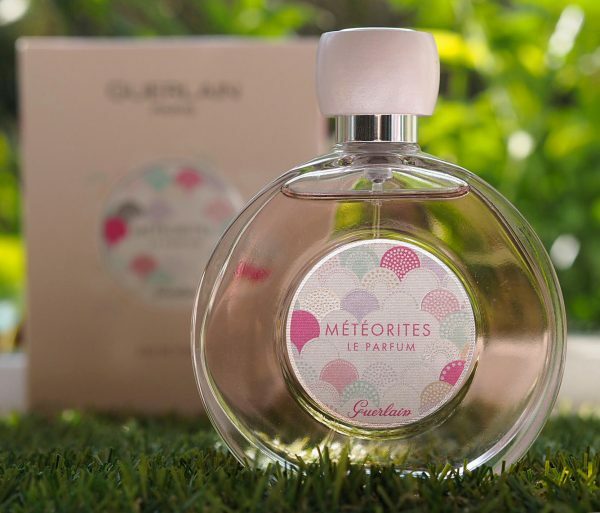 Anyone who is a Guerlain fan knows that sweet olfactory kick of violet that happens when you open Meteorites pearls – its such a big part of what makes those powder spheres so special. I’m surprised that it’s been such a long time coming (maybe it’s been before?) 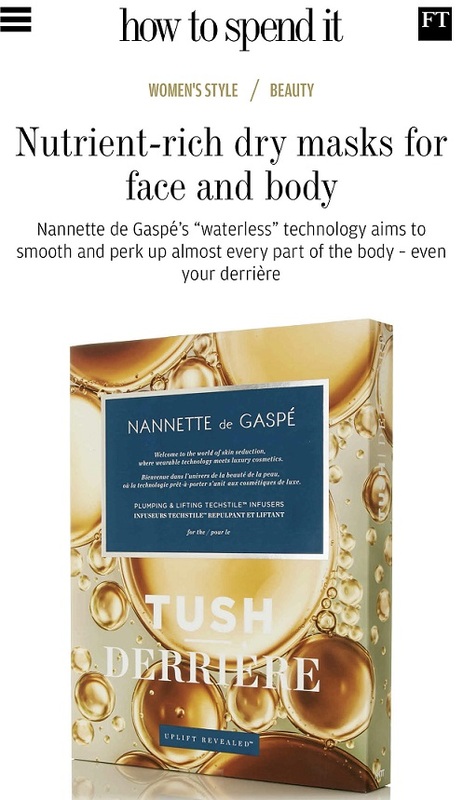 but Thierry Wasser has translated those pastel pearls into a powdery-floral fragrance that’s quite delicious. The best thing about it is the violet note (if you love violets like I do!) that’s just gently present through the initial spritz and the dry down, and lingers on the skin for as long as the fragrance lasts. 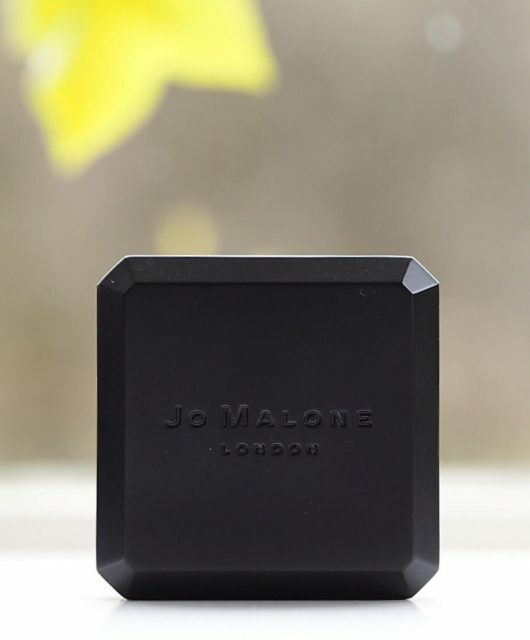 There’s no getting away from the fact that it’s sweet, but it’s not sickly, sharpened a little by a green apple note and some bergamot. There’s rose in there too that flatters rather than overpowers the violet, and the base is mildly woody with some white musk. 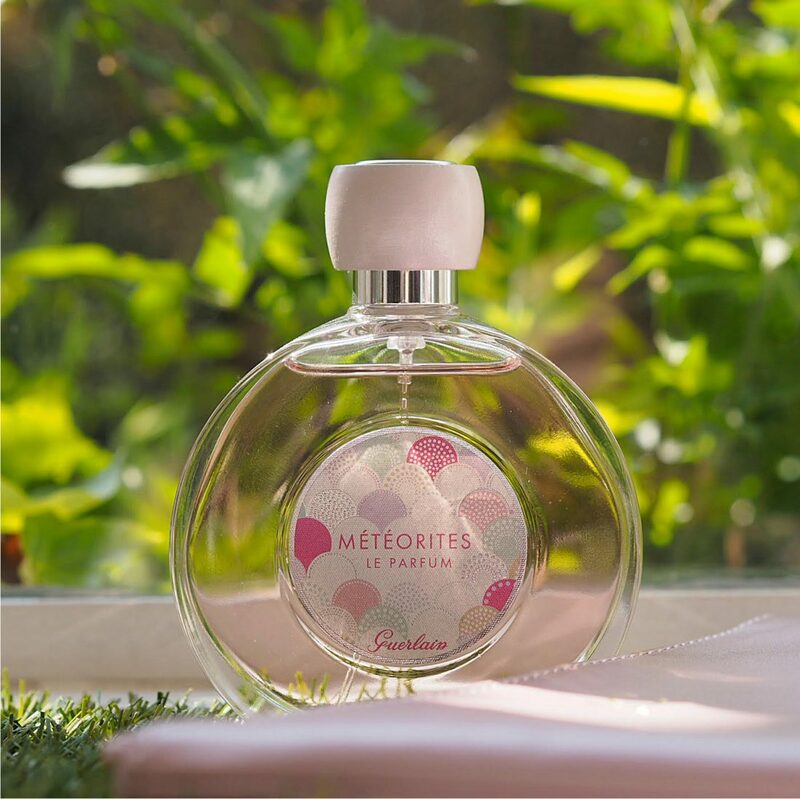 I think that Meteorties Le Parfum (£46.80 HERE) could very easily have fallen into full on candy and cuteness, but it doesn’t. The first, smile making hit of violet is everything that you get from opening the pearls, but unlike the pearls, the fragrance opens out into more without leaving that gratification behind. Lovely! 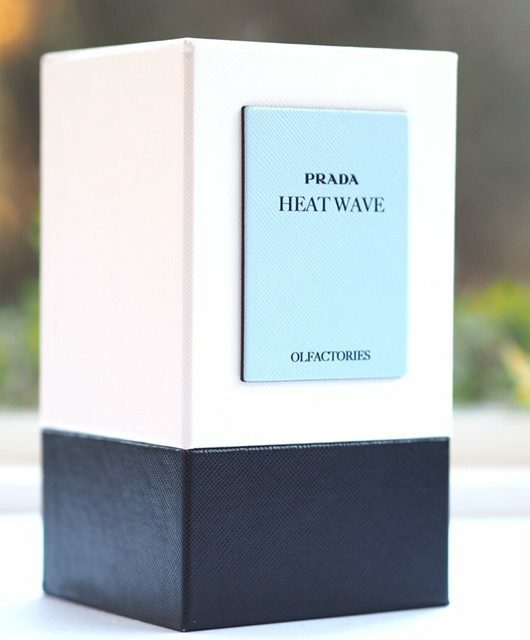 I’ve linked to Escentual who have this fragrance at a lower price than the RRP of £52. Thierry Wasser, master perfumer of the House, sought to recreate the Meteorites’ sweet and enveloping smell by entering the pearl manufacturing workshop for the very first time. He reworked violet in its every facet: from its wafting green notes to its woody base to its powdery notes. 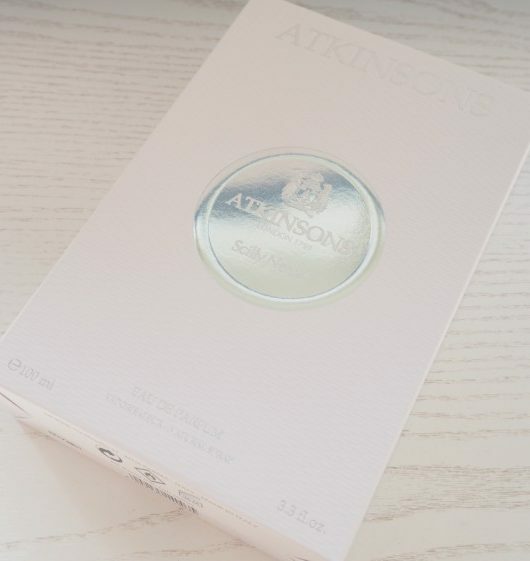 In the top notes, an apple note adds a slightly tangy fruity touch, while rose and violet notes swirl together into a floral bouquet deliciously revealed by the sensuality of white musk. Yes, they did have an earlier version which so many loved and wanted back. I wondered.. it seemed so unlikely that it hadn’t been thought of before. 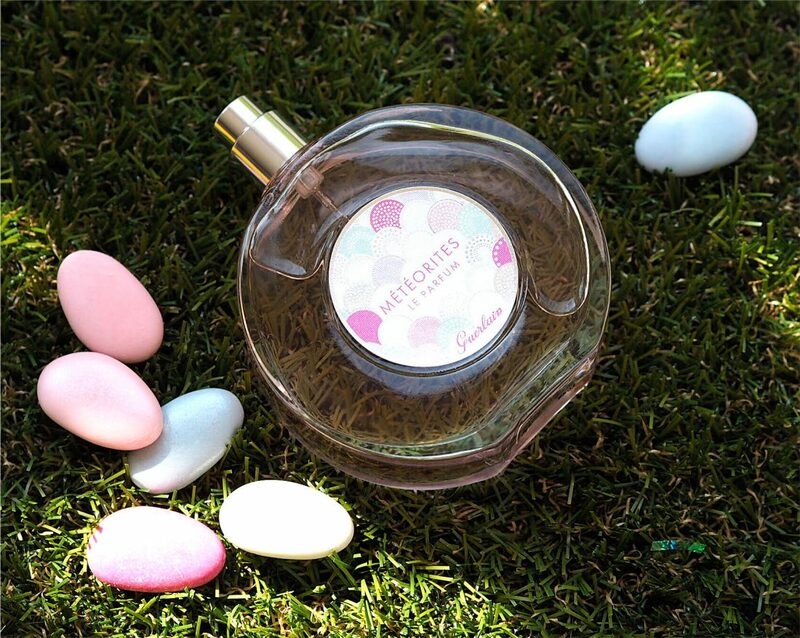 I am a big fan of Guerlain perfume! My mother was using it! 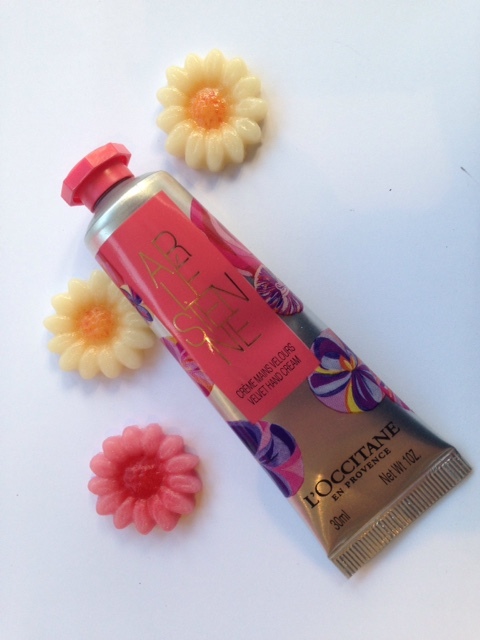 In love with the fragrance!